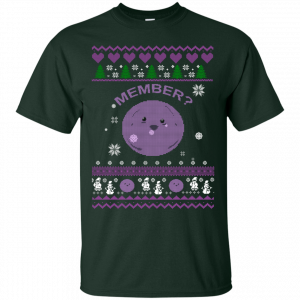 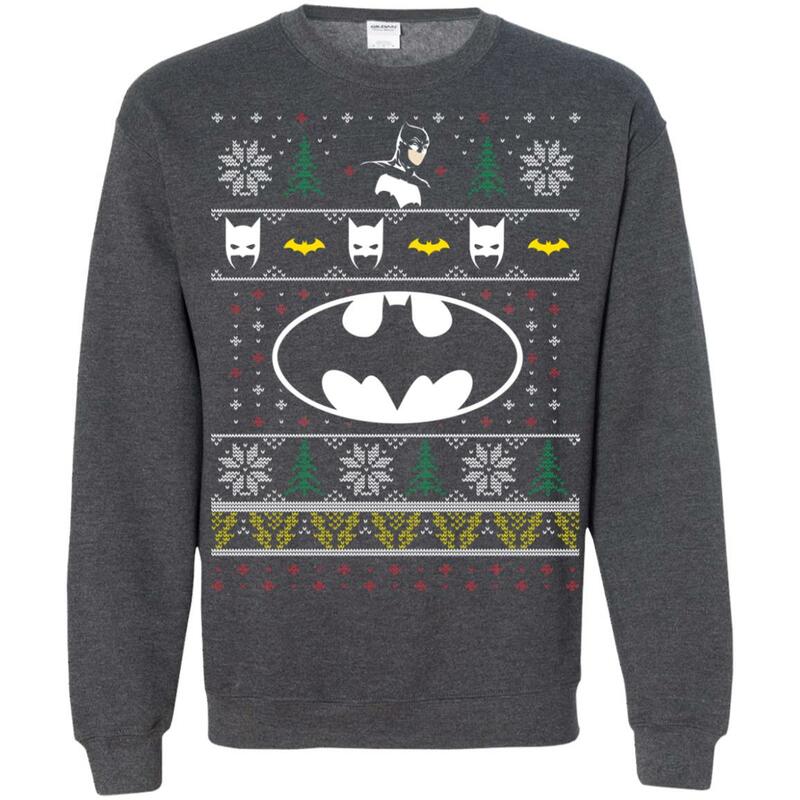 Batman Ugly Christmas Sweater. 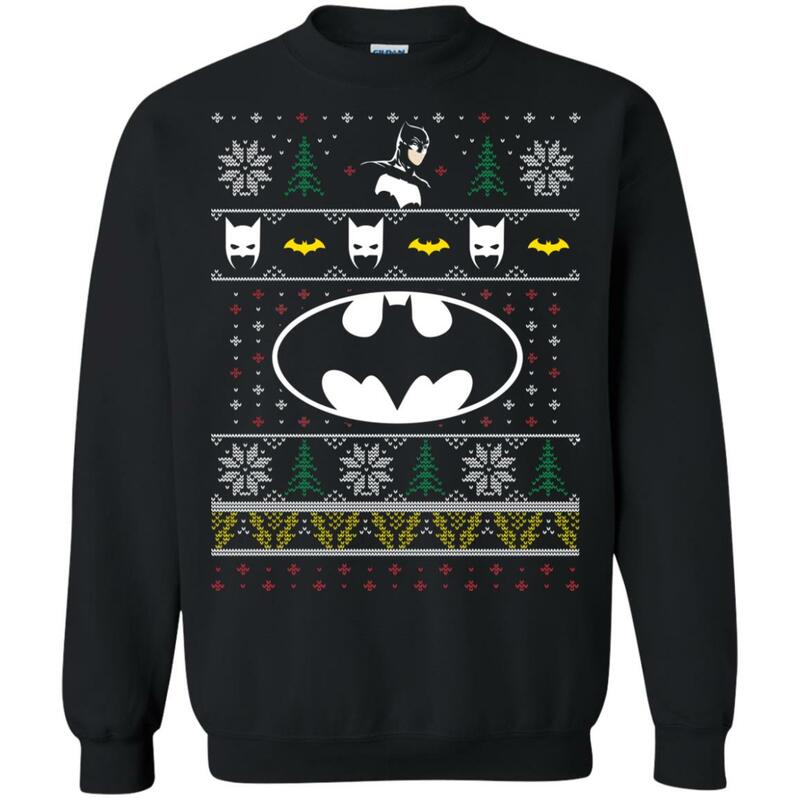 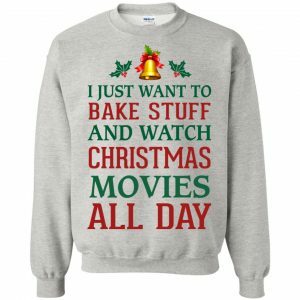 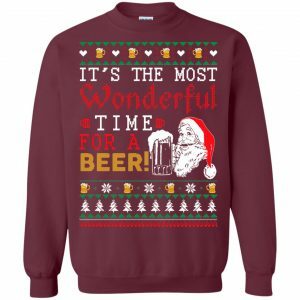 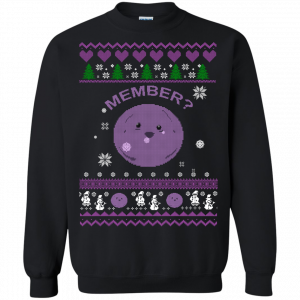 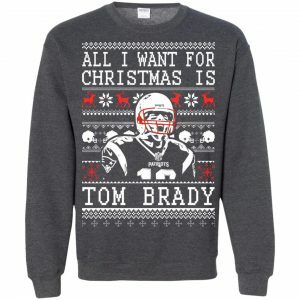 Batman’s fans need this sweatshirt for this Christmas. Select the colour and your style to order.